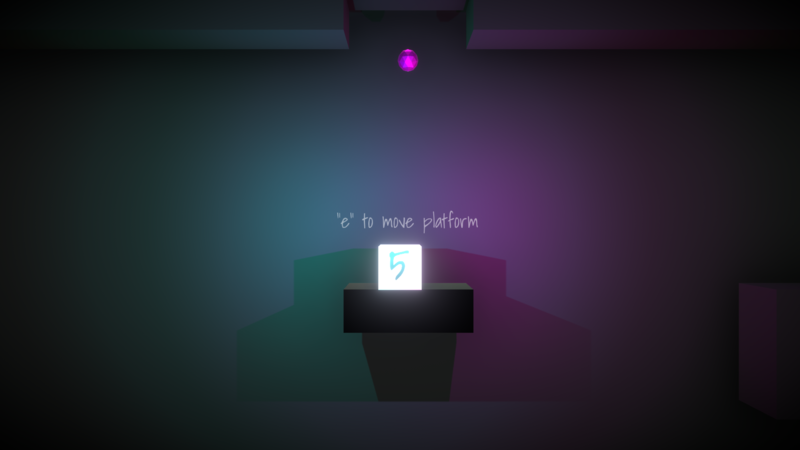 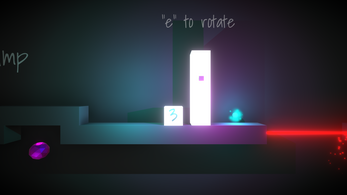 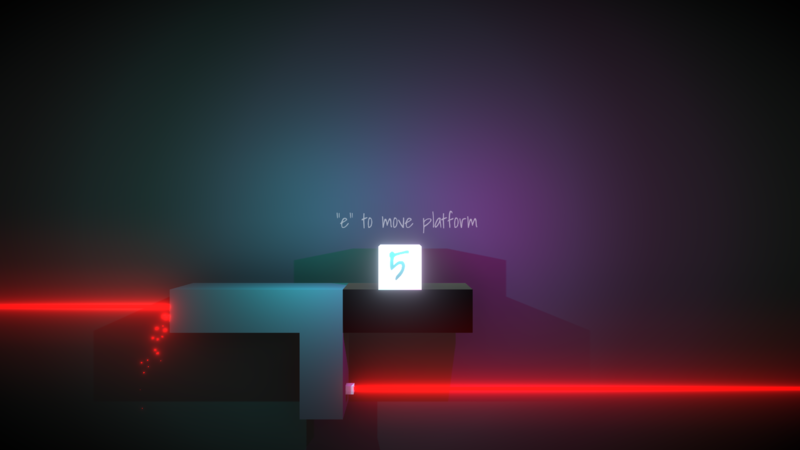 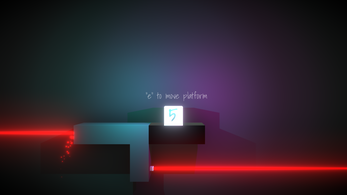 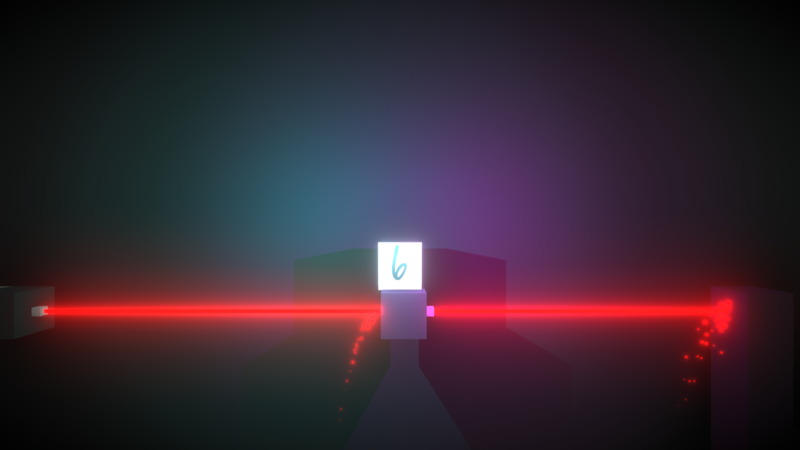 Lumina is a minimalist platform puzzler, where you must use your jumps wisely to reach the end of each level. 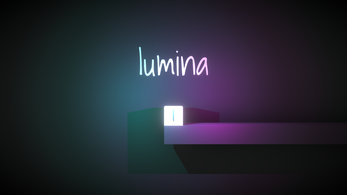 Lumina is still in active development, so please be gentle! 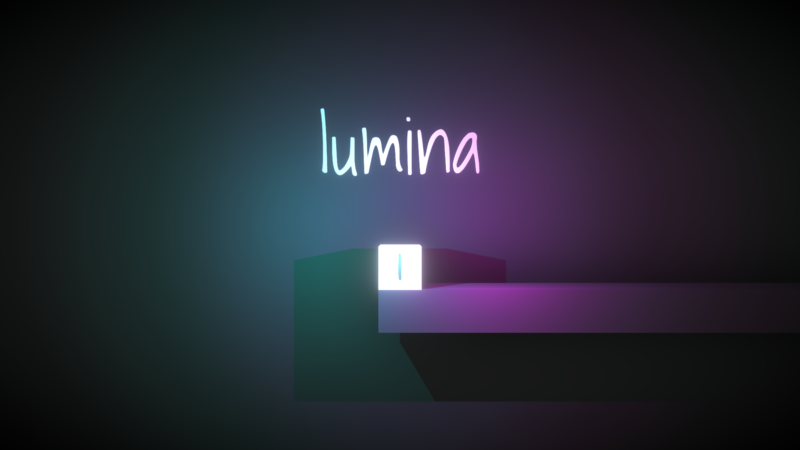 Lumina is my first venture into game development. I've been lurking on the Unity Subreddit and following Brackeys, Quill18 and other creators for some time, and am really excited to work on something. I Can't Get Past Level 3! Oh no! 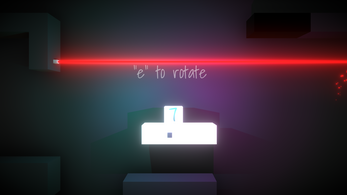 Which part of the level do you get stuck on?